Guidance Air offers the premier helicopter tours experience of the beautiful Sedona landscape. Our award-winning staff has been operating in Northern Arizona since 1998. See the red rocks from a whole new perspective in our fully-equipped fleet. 15% Off an Amazing Helicopter tour of Beautiful Sedona! 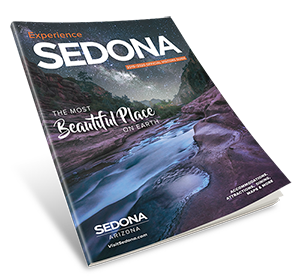 Come visit us in beautiful Sedona! This is one of the most amazing places to see from the air! Spires, mesas and secluded canyons await you. Hover right next to 700 year old Sinagua Indian cliff dwellings. We offer luxury helicopters with all window seats. Heated and air conditioned for your comfort, and complimentary local beer and wine when you return from your amazing flight. Come take the Ultimate Off Road Adventure! Call to book directly and use the code is Gold Keys.